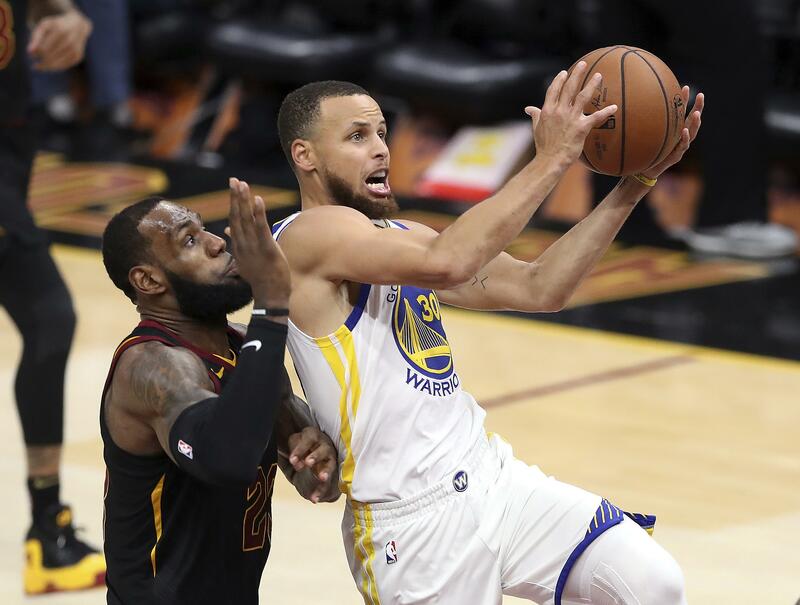 The highlight of the coveted Christmas Day games is James facing a familiar foe – Stephen Curry and the Warriors – for a fourth straight year, only this time James will be wearing Lakers’ gold and purple rather than the familiar wine and gold colors of the Cleveland Cavaliers. The Warriors, who added center DeMarcus Cousins in the offseason, feature a lineup with five current NBA All-Stars. The featured MLK day games includes a Warriors-Lakers rematch – this time in Los Angeles – while the 76ers host the Rockets, and Anthony Davis and the New Orleans Pelicans visit the Memphis Grizzles. Published: Aug. 8, 2018, 12:24 p.m.